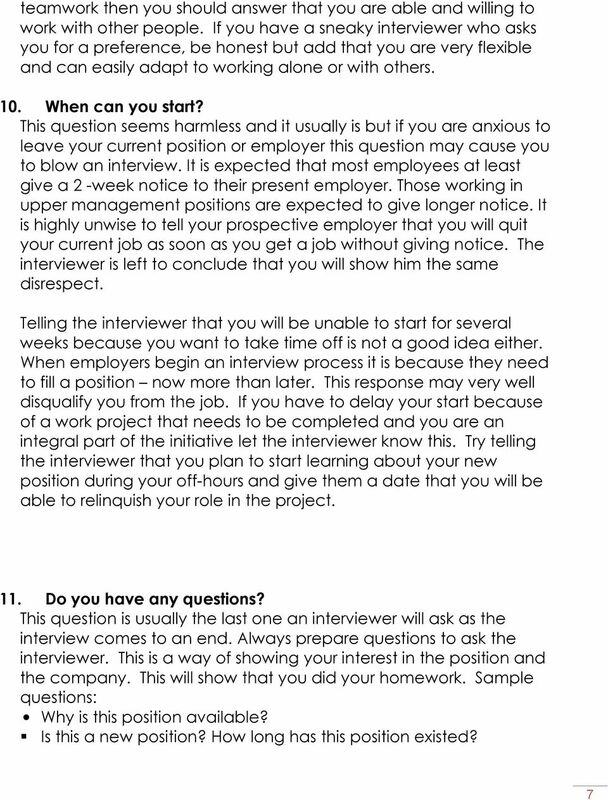 Download "Information Sheet: Common Interview Questions"
Student s Guide To Interviewing.. Writing a Scholarship Essay. Making the essay work for you! Writing a Scholarship Essay Making the essay work for you! Reasons why students don t write scholarship essays (and lose out on scholarships!) They hate to write. They don t think they will win anyway. Are there simple things I can do to have a good phone interview? There are some easy steps that you can take that will increase your chances of success at interviews. 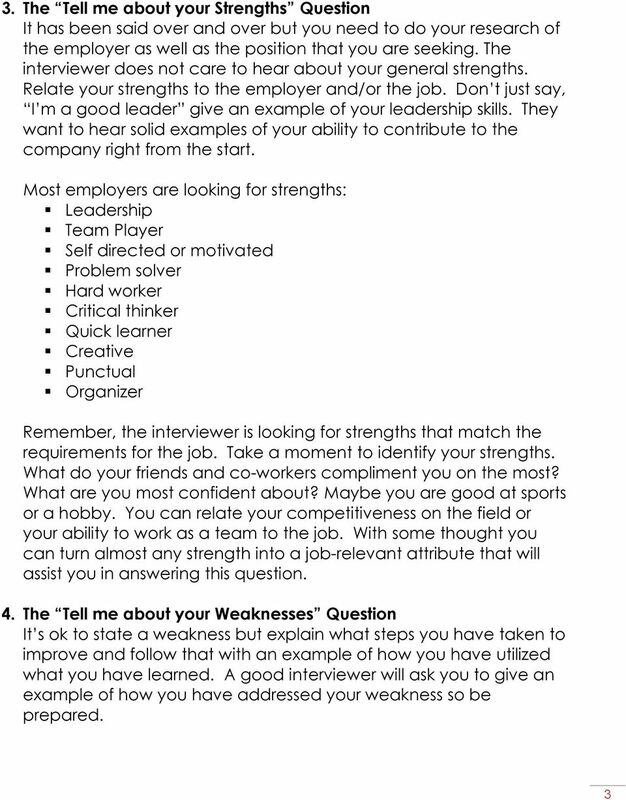 Interview Skills There are some easy steps that you can take that will increase your chances of success at interviews. First, remember that job interviews should be a process of two-way communication. THE CALL-BACK INTERVIEW You ve had the first, screening interview---and the employer lets you know that you have been selected for further consideration. You have just been asked for a call-back interview. 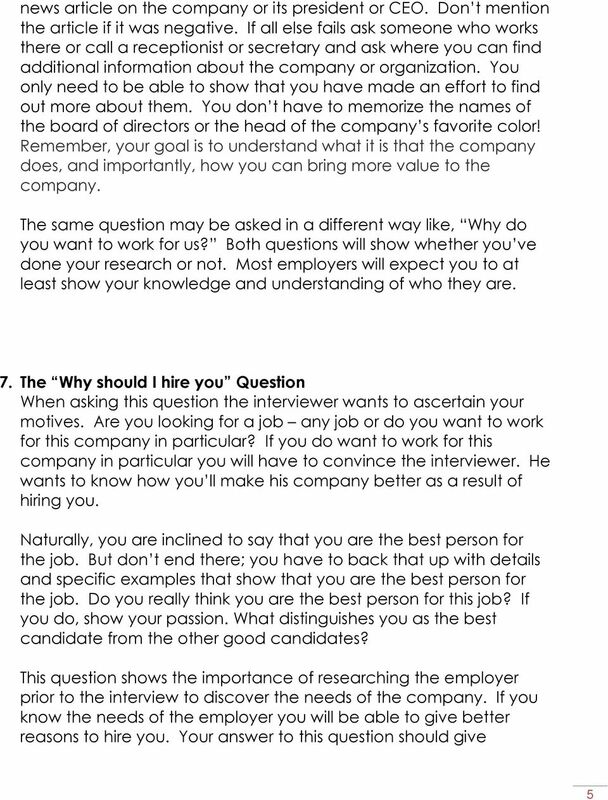 How to answer the most common interview questions Why should we hire you? Out of all the interview questions you ll be asked, Why should we hire you? provides perhaps the biggest opportunity to sell yourself. 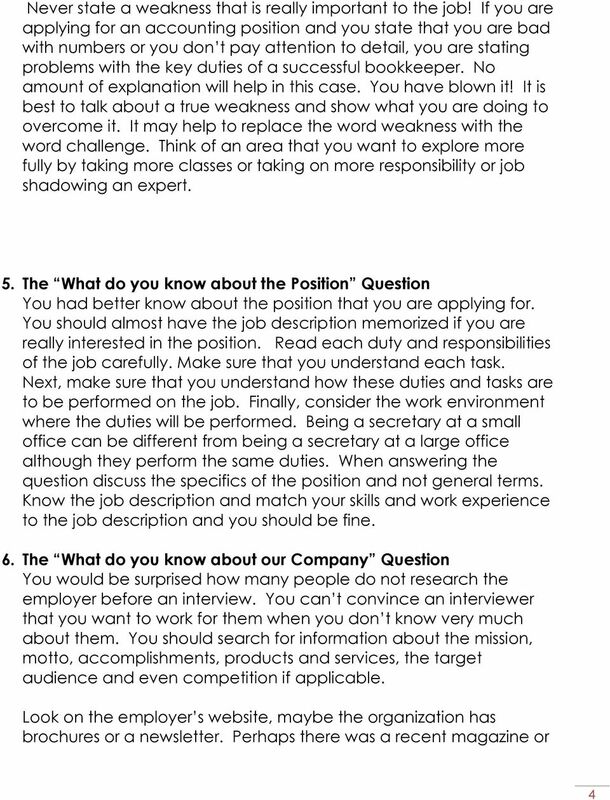 Interview Questions. So, again, prepare. 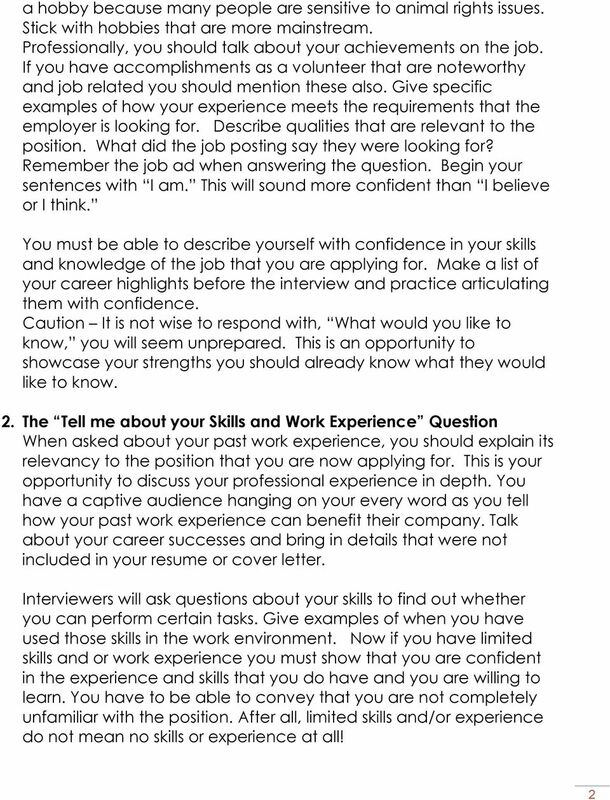 Interview Questions Whether you are interviewing for a residency or for a job, preparation is key. You need to know about the hiring entity (residency program or hospital/clinic/company) and about yourself. BRAND ou SERIES BRAND SERIES build your digital portfolio It s a new appendix to your resume The competitive nature of the employment market means individuals need to find ways to stand out and sell themselves. 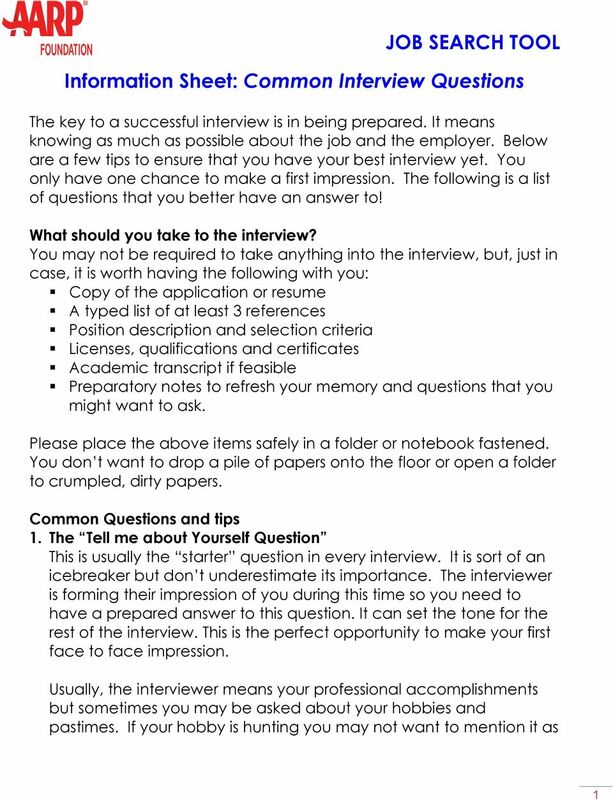 CHECKLIST FOR PREPARING FOR THE INTERVIEW Read this pamphlet carefully. Make a list of your good points and think of concrete examples that demonstrate them. Practice answering the questions on page 6. Year 10 Work Experience In this pack you will find: Guidance on seeking a placement. A template letter to employers. 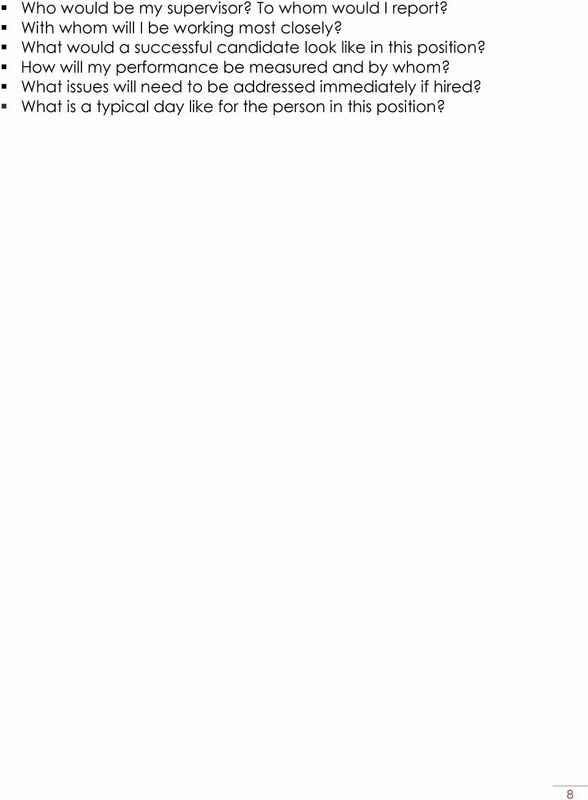 Create your own CV pack. 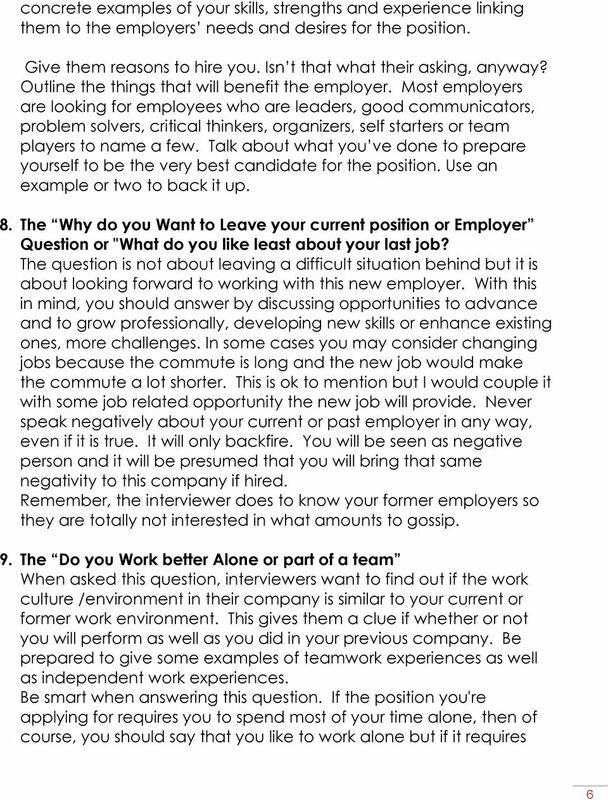 Guidance Notes Year 10 Work Experience Where can I find a placement? Each fall and spring, campus interviews are conducted by employers in the Career Center. Interviews are for anticipated entry-level positions.